Whether for the holidays, a birthday, or some other special occasion, if the person you're shopping for is an iPhone user, there are plenty of gifts you can snag for them. Apple's latest few cycles of iPhones have been really expensive, meaning your iPhone-owning friends and family members probably can't drop any extra cash on cool accessories and mobile gadgets — but that's where you come in. Yes, every iPhone model comes with a pair of Apple's EarPods, and those are great for most things. But every iPhone owner I talk to (including myself) would rather have AirPods. They are wireless, can detect when they're in the ears, will pause audio when you take one out, work with Siri, and can be used as a directional microphone. If your future giftee has an iPhone 8 or higher, their iPhone supports wireless charging. 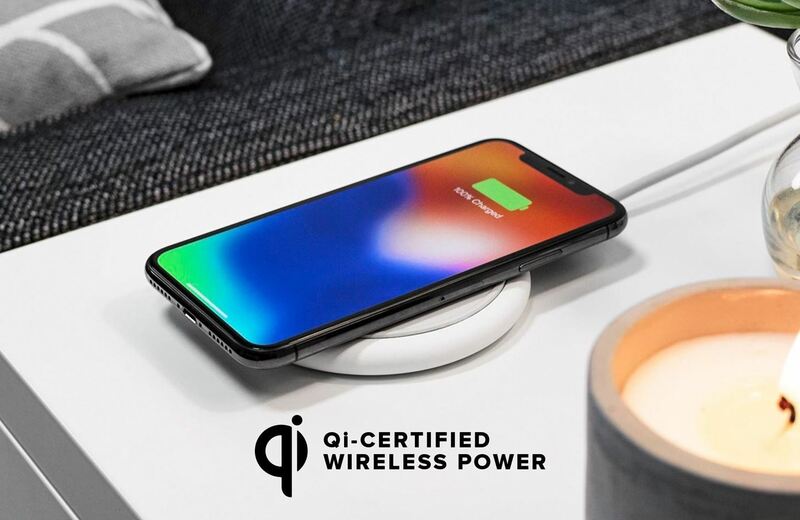 Apple only includes a 5-watt wall adapter for charging via Lightning to USB cable, and any 7.5-watt Qi-certified wireless charging station will charge an iPhone faster. It's not an insane increase in charging speed, but every bit counts. And the most important thing about them is no wires! Mophie's Charge Stream Pad+ is a great option with a rubberized pad to prevent slips and 10-watt speeds (even though iPhones max out at 7.5). Speaking of that wimpy 5-watt wall adapter that iPhones come with, there's an even faster way to charge an iPhone 8 or higher — with a USB-C power adapter. With one of these suckers, your gift recipient can charge their iPhone from zero to 50 percent in about 30 minutes. Apple makes USB-C power adapters in 30, 61, and 87-watt flavors, but there's no real difference between them besides cost, so go with the 30-watt one, which is the cheapest. The only downside? It'll need a USB-C to Lightning cable too. As you can tell, we're on a power kick, but running out of juice is the definitive iPhone problem so it's a big deal. When someone's on the go, they won't necessarily want to carry huge power adapters or a wireless dock, and there's where a portable power bank comes in. The most portable ones fit in the palm but will only charge for a bit, so a bigger option is the best bet. Anker's PowerCore 20100 has a large rechargeable battery with two USB ports, both at 2.4 amps each, which is much faster than the more common 1 amp ports. It takes about 10 hours to recharge via a Micro-USB cable, but a full battery means anywhere from 4 to 7 full charges for the iPhone, depending on the model. 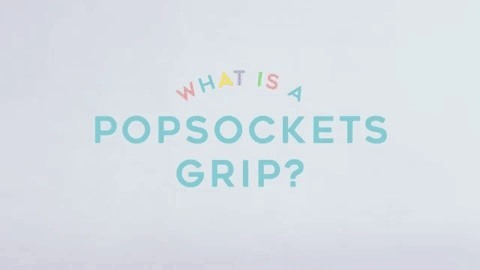 Whether they need a kickstand for watching a movie, FaceTiming, taking group selfies, or propping the iPhone up for any other reason, PopSockets Grip is a great option. Not only can it be used to prop the iPhone up, but it can be used to get a better grip while holding it as well. Plus, it's customizable with different designs, adheres to any flat surface so it will work with most cases, can be repositioned for different uses, and can collapse so it fits easier in a pocket. For both photography and filmmaking enthusiasts, a set of external camera lenses for iPhone is the Holy Grail. However, while there are definitely cheap lens kits with multiple lenses for anywhere between $14 and $50, the quality speaks for itself. They're all pretty much cheap materials and low-quality glass, so you're much better off going with the something a little more sturdier and sharp. 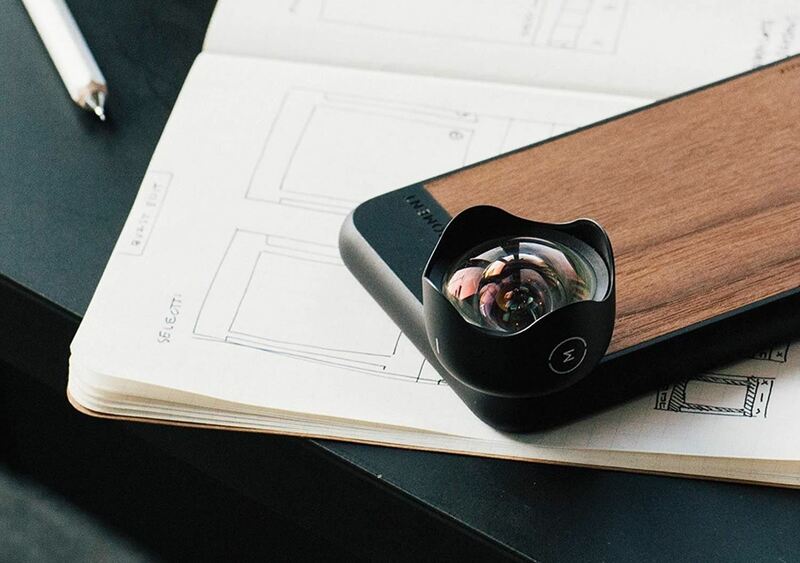 Moment is well-known for having high-quality, multi-element lenses for iPhone that are hard to match. One of Moment's cases is needed to attach a lens, so you'll need to know what model iPhone your friend or family member has. If it's a dual-lens iPhone, they'll be able to choose which camera they use the lens on. The only downsides are that they don't come in kits, so you have to get them individually, and they're pretty pricey. 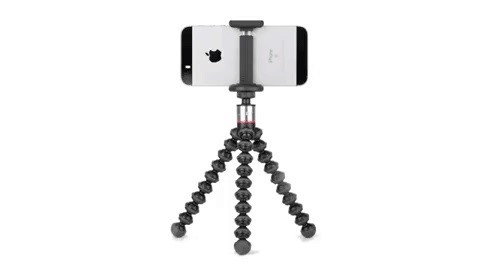 While the PopSockets Grip above is good in some situations, an actual tripod will help out in others. Joby's GripTight ONE GorillaPod Stand is small enough to travel with, has flexible legs to wrap around objects, uses rubber feet to keep it in place, and it's lightweight. Whether it's for a group selfie or a steady shot using one of Moment's lenses, it's a good option. If the person you're finding a gift for has a habit of losing things, Tile Mate trackers will help them "remember" where those things are next time. 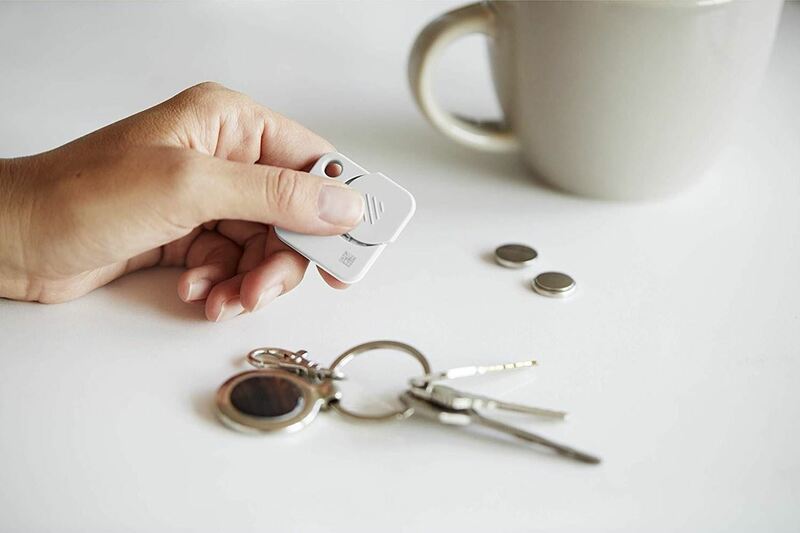 These tags have replaceable batteries and can attach to all sorts of easily lost items — purses, backpacks, keys, luggage, laptop — and they can be tracked via the iPhone app using Bluetooth. If the tracker is out of its 150-foot range, then Tile's community can be put to the task to help locate it. And if the user happens to lose their iPhone, they can use a tracker to help locate it. 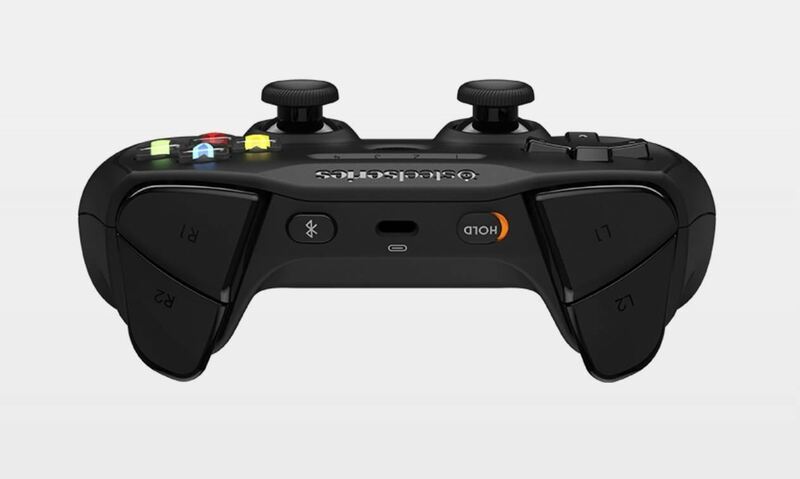 When it comes to games with multiple on-screen controls, sometimes it's better to just connect a Bluetooth game controller, and the SteelSeries Nimbus is one of the best. It has pressure-sensitive buttons, analog triggers, rechargeable battery (via Lightning cable! ), and it works with hundreds of iOS games. Plus, it'll work with other Apple products.